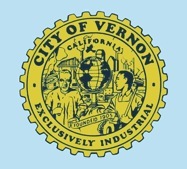 After two years of deliberation a new City of Vernon Comprehensive Zoning Ordinance was approved by the City Council and became effective on January 16, 2008. Now the “2009 Issue” no longer will complicate owning property in Vernon. Industrial real estate brokers and prospective property buyers can now feel relieved regarding this issue. However, not all is well in the Exclusively Industrial city. City officials are considering an increase in the Special Parcel Tax which was intended to support the improvement and maintenance of city streets. As the city’s businesses slowly changed from manufacturing to warehousing and distribution over the past few decades, the city sought increased revenues to address the infrastructure crumbling under the heavy truck traffic. Originally implemented in 1998, the tax applied to properties containing non-refrigerated warehouse uses, truck and freight terminal uses and other distribution uses. 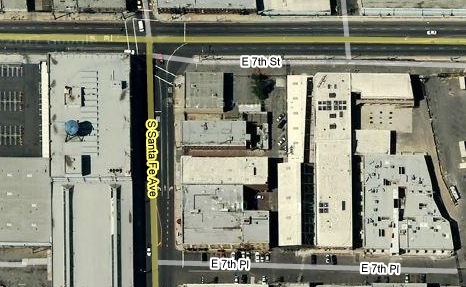 The Los Angeles City Council last week approved a plan to expand the southern boundary of the Arts District, paving the way for redevelopment of the industrial area between 6th and 7th Streets just west of the river. This area includes a scattering of modern warehouses amongst mostly older and sometimes multistory brick warehouses built in the 30’s and 40’s. New residential grown in the current industrial area is expected. Councilman Huizar proposed the modification to the former boundary set by the Planning Commission and CRA. Government sponsored programs are not the primary solution to urban decay such as drug trafficking and crime. To restore a city and its neighborhoods, fight crime successfully and everything else will start to fall into place. Just ask Los Angeles Police Commissioner Bill Bratton because he understands this concept. It appears Mayor Villaraigosa is also taking this notion to heart while making an increase in the police force a top priority. 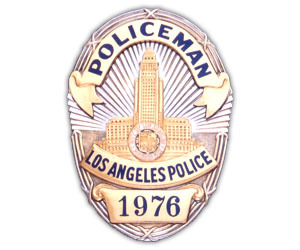 L.A.’s troubled neighborhoods will welcome more officers. The California Employment Development Department (EDD) released January unemployment estimates last week. Seasonally adjusted, the Los Angeles County unemployment rate was 5.7%, up from 5.4% in December, from 5.3% in November, and from 4.7% a year earlier. January was the eighth consecutive month that the County’s unemployment rate increased over the previous year. Last month’s County unemployment rate was the highest since February 2005 (5.7%). Historically speaking, 5.7% is not high and poses no immediate threat to the industrial real estate market. Standards for commercial real estate loans were tightened by a whopping 80% of responding banks. About 46% of banks reported that demand for CRE loans has weakened. Commercial & industrial loan credit standards and lending terms have been tightened by 32% of banks for large-and mid-size business customers and by 30% of banks for small business clients. Here also, loan demand has weakened. The pool of buyers has decreased and thus demand has further decreased.